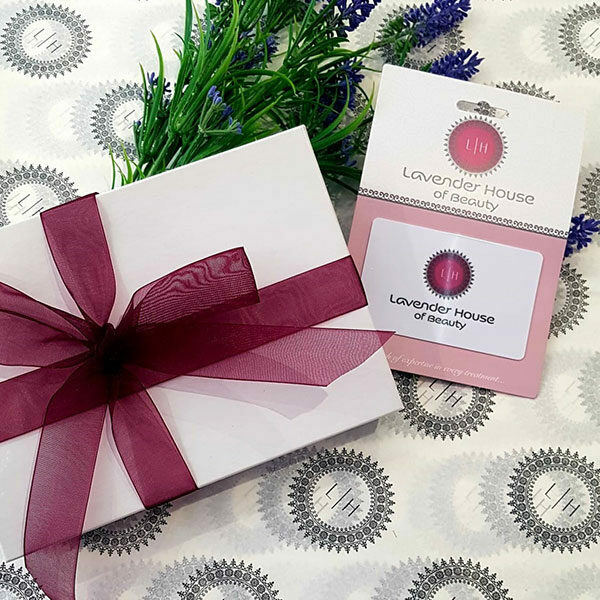 Lavender House gift vouchers are the perfect gift for a luxurious product or pamper session. Starting from just £15, we have your gift needs all wrapped up. Purchase a voucher over £20 and we will include one of our luxury gift boxes FREE of charge.